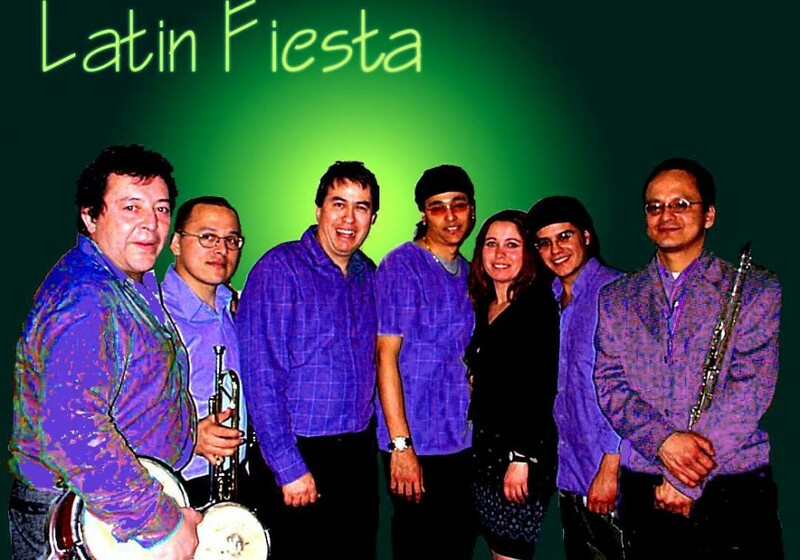 Lively and popular Latin Salsa band, led by Colombian 'Jairo' and featuring Spanish 'Lola' on vocals. Lively and popular Latin Salsa band, led by Colombian ‘Jairo’ and featuring Spanish ‘Lola’ on vocals. 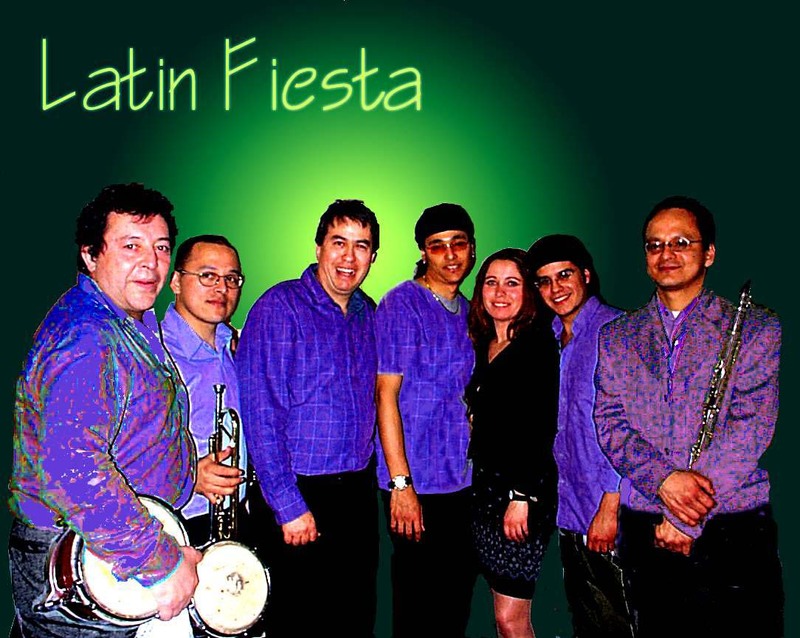 Latin Fiesta play top Latin dance styles: salsa, cumbia, lambada, and more, and guarantee to get the audience on their feet for the night! They come as a three, four or five piece and always make the party swing. Not only loved on the London scene, this band of authentic Latino’s have thrilled salsa/party lovers in clubs and hotels abroad and are a popular choice for weddings, parties and corporate events. You don’t need to know how to dance to enjoy Latin Fiesta – they guarantee to initiate you into celebrating Latin style! They can also bring dancers to spice up the show.